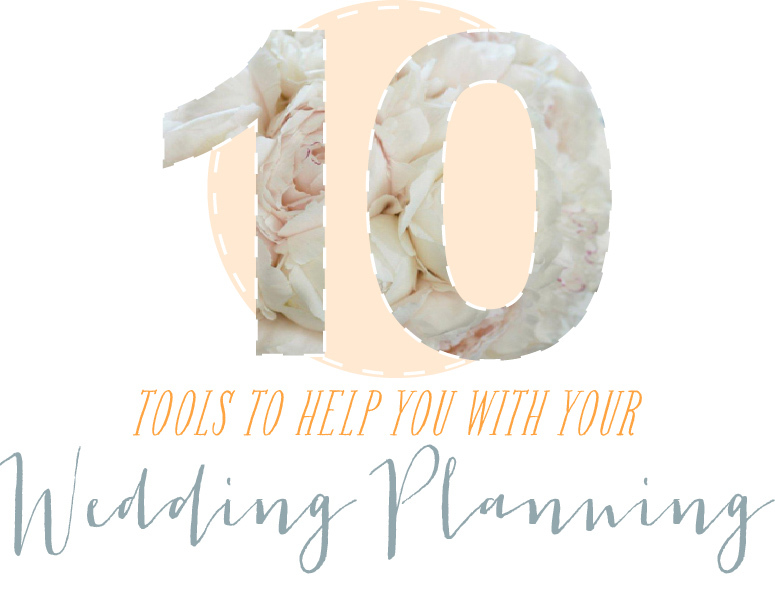 Today I have compiled a list of 10 important tools to help you with your wedding planning. Hope it helps to organize your thoughts and tasks, and make your wedding planning as pleasant and smooth as possible! Probably one of the most important tools. Before you fall in love with a venue, make sure it’s within your budget by filling out this form. Ever feel like you’re nagging at your fiance with reminders? Well let the Google calendar do all the reminders for you! Create a wedding calender, put all the important dates on there, and have the alert go off his phone automatically. Download the TheKnot app on your phone, and follow the check list. It also tells you a general timeline. Find your vendors and venues through Wedding Wire. Make sure to read reviews before you make your choices. Wedding Bee is full of creative brides that help you through your process. Share your ideas, ask for help, give advices to other clueless brides. 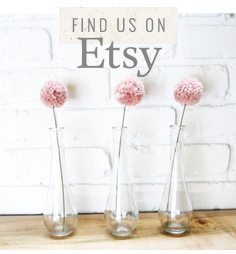 Create your registry with any brand on one site, at the comfort of your home! Instead of creating a normal registry, try the Honeyfund, the free honeymoon registry! Essential ‘Wedding Bible’ for all DIY brides. It has everything you would need to know to plan your own wedding. Start pinning your dream wedding! You can share your board to your planner, designer, photographer and other vendors to get your inspirations across. Create your free wedding website! 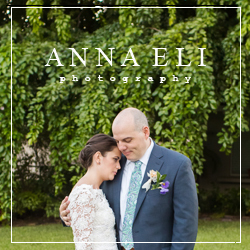 Nowadays wedding websites are a must have for our tech-savvy-but-forgetful guests.